Now this seems like innovation, even if we've seen many versions of similar ideas in the past. Perfect for those who were always intimidated by those hills we got in Montreal. 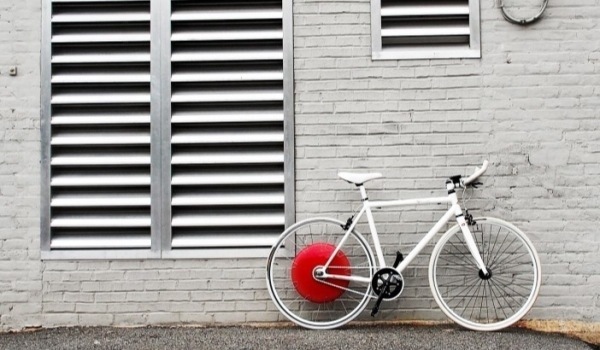 Researchers at MIT came up with a self-contained electric bike conversion kit called the Copenhagen Wheel, which can turn almost any bicycle into an impressive e-bike (48 volt lithium battery - 350W motor -$699).